For the first time, UCLA scientists have discovered high levels of a protein called humanin in the placenta tissue of women who give birth to severely underweight infants. This protein helps break down carbohydrates and deliver nutrients to organs, including muscle. 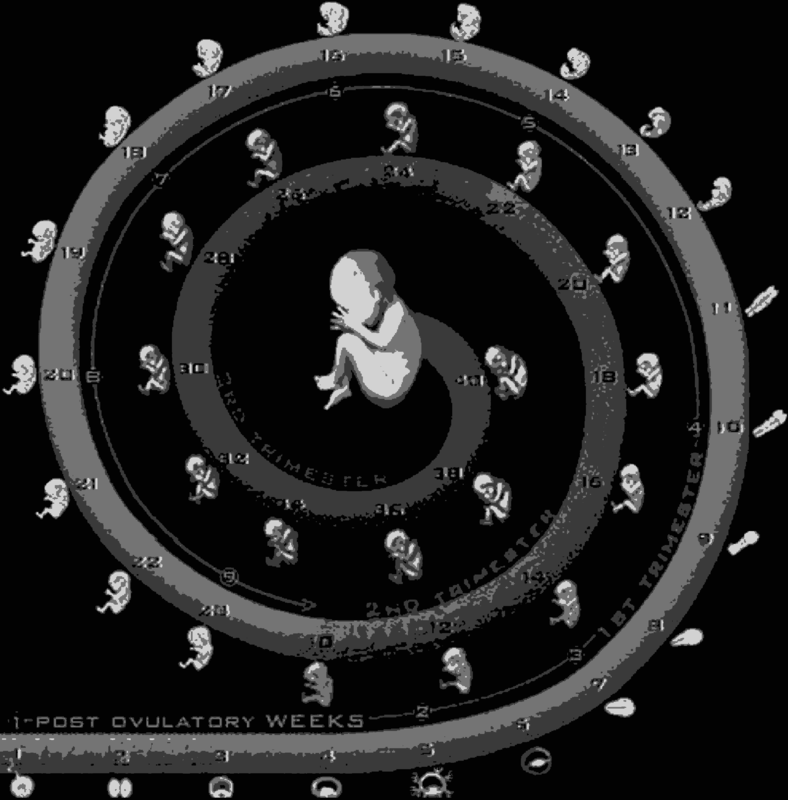 Researchers suspect that levels of humanin rise to protect the fetus during placenta failure. The work is published in PLOS ONE. Up to 10 percent of pregnancies are affected by intrauterine growth restriction, in which a newborn weighs less than 5 ½ pounds at full-term delivery. The condition heightens the risk for a wide range of serious health problems. Although the cause remains poorly understood, most physicians blame low birth rate on a malfunction in the placenta that prevents the mother's bloodstream from delivering oxygen and nutrients to her fetus. In studying the human placenta, researchers looked at gene expression: the process by which a gene's DNA sequence is converted into proteins within cells. They compared the placentas of women who gave birth to healthy babies to the placentas of women who delivered low-birthweight infants, and found significantly higher levels of humanin in the latter group. Humanin protein protects the body against oxidative stress, which hampers the body's ability to defend itself against toxic free radicals (a type of particle linked to disease). This finding may help researchers unravel the reasons why low birthweight babies face a higher risk of obesity, high blood pressure, diabetes and heart disease as adults. 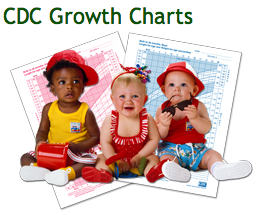 Intrauterine growth restriction (IUGR) results from a lack of nutrients transferred to the developing fetus, particularly oxygen and glucose. Increased expression of the cytoprotective mitochondrial peptide, humanin (HN), and the glucose transporter 8, GLUT8, has been reported under conditions of hypoxic stress. However, the presence and cellular localization of HN and GLUT8 in IUGR-related placental pathology remain unexplored. Thus, we undertook this study to investigate placental expression of HN and GLUT8 in IUGR-affected versus normal pregnancies. We found 1) increased HN expression in human IUGR-affected pregnancies on the maternal aspect of the placenta (extravillous trophoblastic (EVT) cytoplasm) compared to control (i.e. appropriate for gestational age) pregnancies, and a concomitant increase in GLUT8 expression in the same compartment, 2) HN and GLUT8 showed a protein-protein interaction by co-immunoprecipitation, 3) elevated HN and GLUT8 levels in vitro under simulated hypoxia in human EVT cells, HTR8/SVneo, and 4) increased HN expression but attenuated GLUT8 expression in vitro under serum deprivation in HTR8/SVneo cells. There was elevated HN expression with cytoplasmic localization to EVTs on the maternal aspect of the human placenta affected by IUGR, also associated with increased GLUT8 expression. We found that while hypoxia increased both HN and GLUT8, serum deprivation increased HN expression alone. Also, a protein-protein interaction between HN and GLUT8 suggests that their interaction may fulfill a biologic role that requires interdependency. Future investigations delineating molecular interactions between these proteins are required to fully uncover their role in IUGR-affected pregnancies. Authors: Janzen C1, Lei MYY1, Jeong ISD2,3, Ganguly A3,4, Sullivan P5, Paharkova V2,3, Capodanno G2,3, Nakamura H2,3, Perry A1, Shin BC3,4, Lee KW2,3, Devaskar SU3,4. 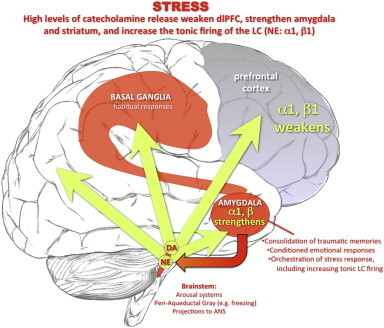 Under conditions of uncontrollable stress, high levels of catecholamine are released in the brain, weakening PFC function but strengthening the affective responses of the amygdala and habitual responses of the basal ganglia. The amygdala activates catecholamine under conditions of psychological stress, coordinating other aspects of the stress response (e.g. projections to the periaqueductal gray). Amygdala activation of the locus coeruleus (via CRF) increases tonic firing. High levels of NE release engage lower affinity alpha-1 and beta receptors, enhances amygdala and weakens PFC function, producing a vicious cycle that maintains primitive circuits in control of behavior.